Sound Feelings offers drug-free, non-diet support for weight loss and weight management problems and issues. Our self-help weight loss products complement other weight-reducing programs and diets by focusing on attitudinal and emotional systems of weight-control. 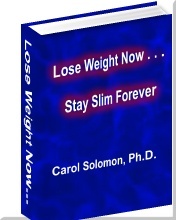 The result is that you will keep the weight off permanently! These methods of weightloss are unconventional and effective because they have nothing to do with food restriction, exercise, and unhealthy self-perceptions that typify so many weight loss and overweight systems. 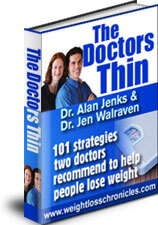 Our drug-free non-diet approaches do not include Adipex or Phentermine. 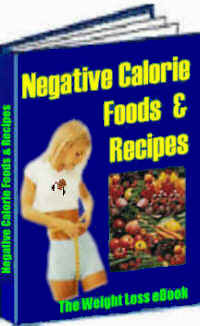 Effective and Unique Non-Diet Weight Loss Products. 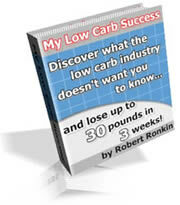 Free Non-Diet Weight Loss Tips and Free Weight Loss Articles. Save up to 60% off on high-quality bodybuilding supplements, weight loss supplements, vitamins and minerals, as well as other health and nutritional products. IllPumpYouUp.com offers the LOWEST possible prices you will find anywhere! Vote in our Poop Poll!